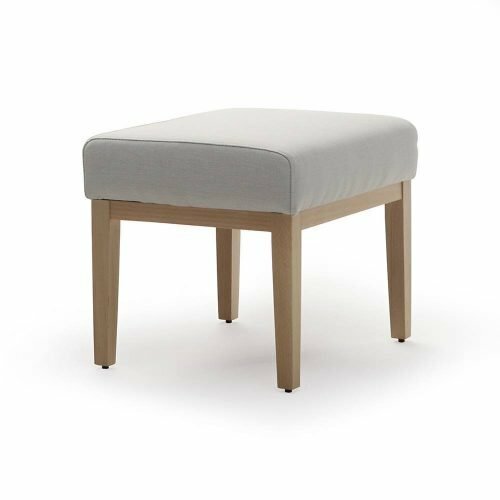 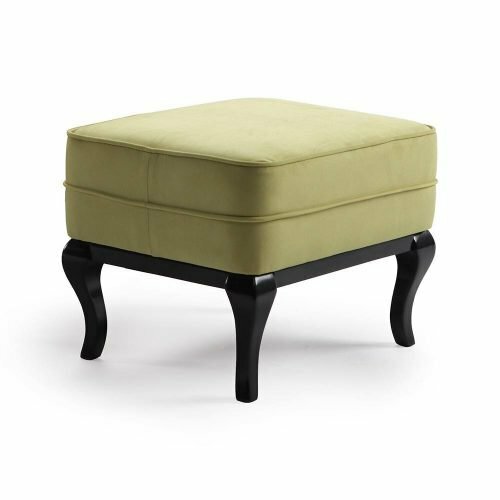 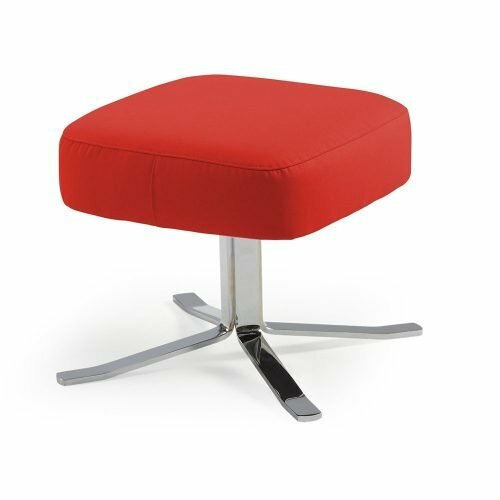 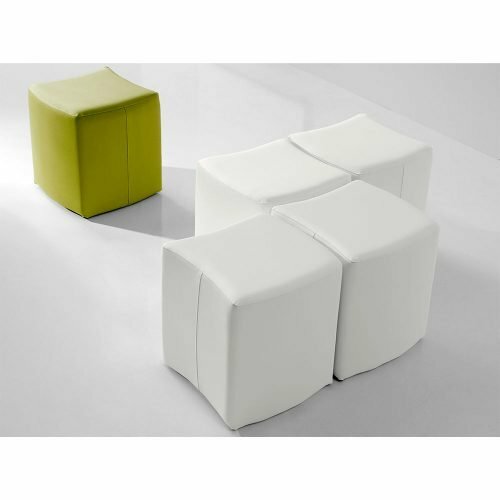 Some of our upholstered stools are fully removable for easy cleaning. 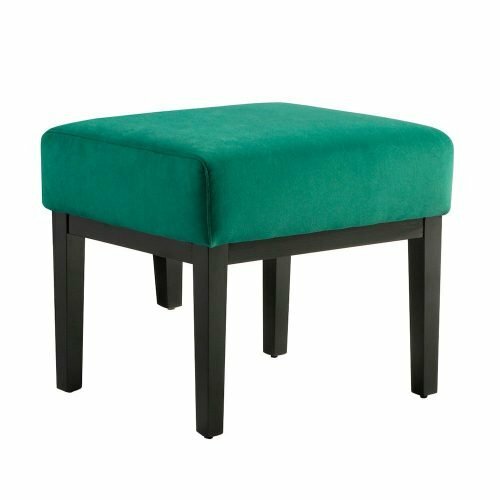 In addition, you can combine it with the same fabric as your sofa or chair, or even choose a different color or texture to give a different touch to your home. 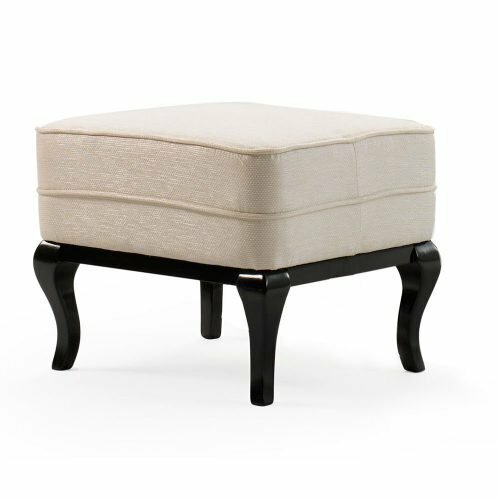 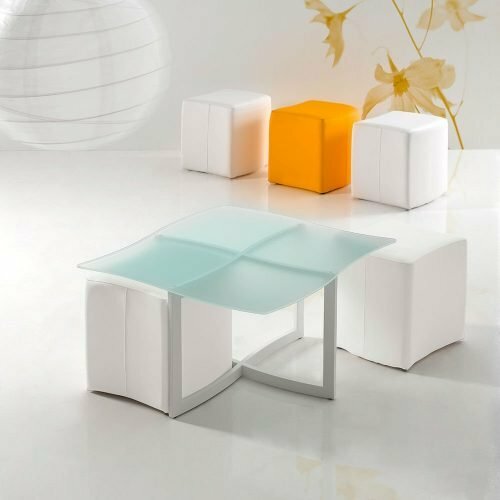 Whichever model you choose upholstered stool, can be sure that will make your home a unique place, without losing sight of comfort that our products are characterized.